Lesser, Lesser, Landy and Smith has served Florida since 1927. Today, the Firm proudly celebrates its 92nd anniversary. The State of Florida has experienced profound change during the past 92 years. 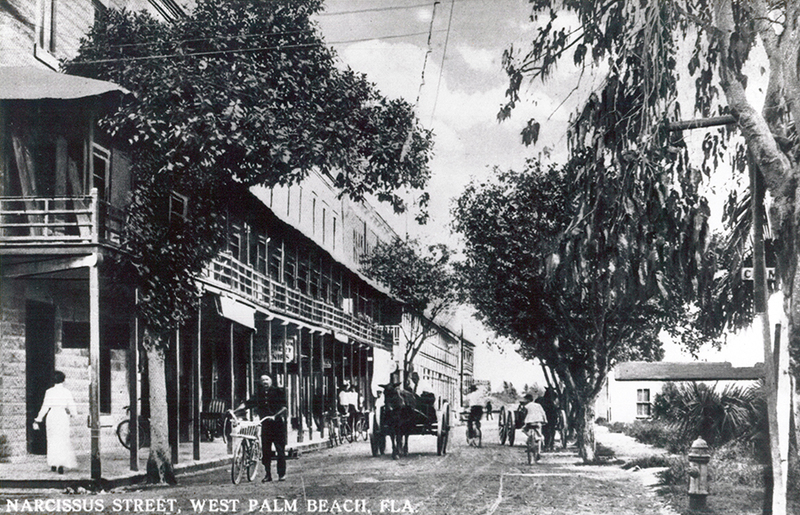 For example, in 1927, the population of the entire State was slightly less than Palm Beach County’s current population. Gasoline was only 21 cents a gallon in 1927. “Comparative negligence” is still the law in Florida today. Simply put, the jury compares the negligence of the injured party to the others involved in the accident. An injured party who is 60% at fault, for example, is not precluded from proceeding forward with a case. Instead, the injured party’s recovery is diminished by his percentage of negligence, as determined by the jury. In this example, the injured party’s gross recovery would be reduced by 60%. The jury can apportion the total fault (i.e., 100%) however it deems appropriate. There certainly have been a lot of changes in Florida since 1927. So, what hasn’t changed? Lesser, Lesser, Landy and Smith has handled personal injury cases since 1927. Our dedication and devotion to our clients and our community have remained steadfast for the past 92 years. We are proud of our heritage here in South Florida, we are proud of the results we have achieved for our clients, and we look forward to serving our clients and our community for many years to come.